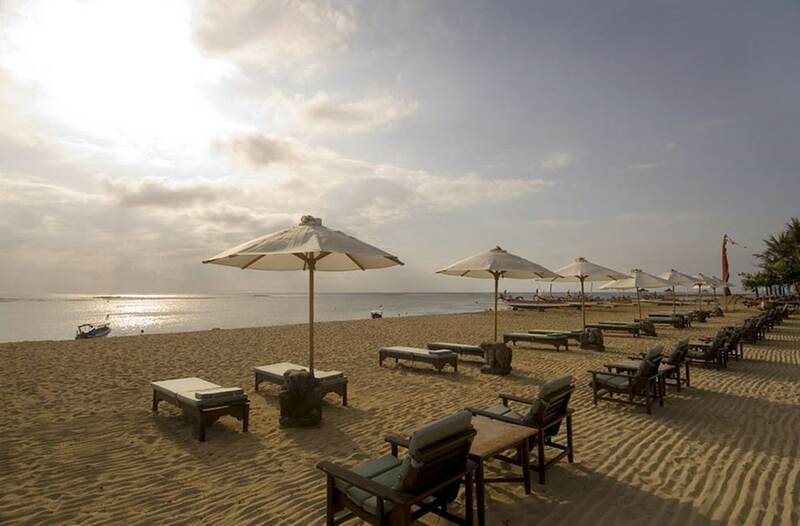 These best beachfront hotels in Sanur Beach promise you a stay on this sleepy sunrise coast that is both enjoyable and memorable. 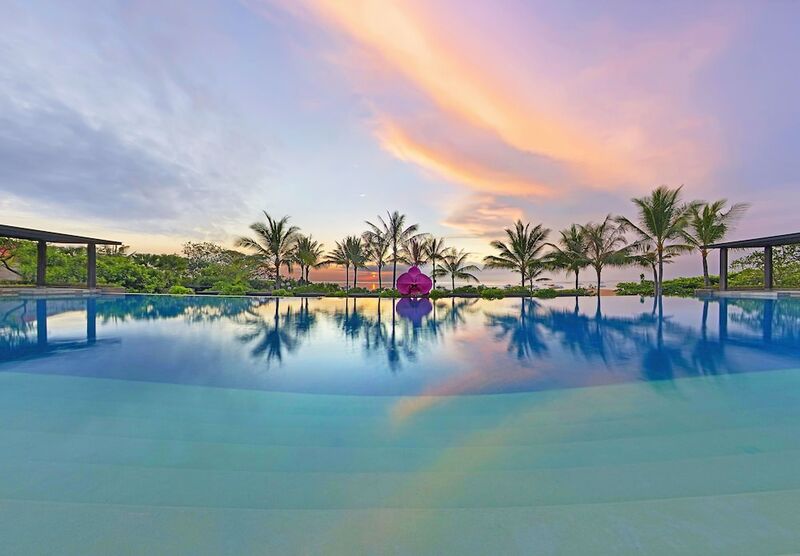 There’s no better way to experience Sanur other than right near its coastline, as it is one of the best resort areas to stay in Bali where you can wake up to peaceful seascapes, or dine with the calm waves and the silhouette of the island’s highest peak, Mount Agung, and Nusa Penida island on the far horizon. Those looking for some great water sports action will also find a stay at these great hotels right on the beach of Sanur worthwhile. Most of these best beachfront hotels in Sanur Beach offer guests activities that range from sea kayaking, surfing with some good waves to be found a good paddle out beyond Sanur’s reefs, windsurfing, and even underwater sea walks! A host of restaurants, art shops and beach bars are just a short stroll along Sanur’s laidback beach path.